Did you know that 1 in 5 Utah kids are unsure where their next meal is coming from? Help us in the fight against hunger all across the Great State of Utah. 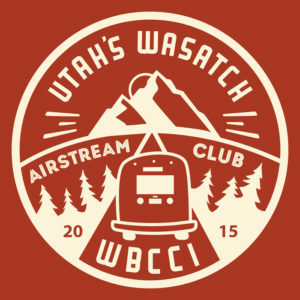 Utah’s Wasatch Airstream Club welcomes the new Airstream dealer in Salt Lake City, Airstream of Utah, Utah’s only authorized Airstream dealer. For official UWAC merchandise head on over to our online store. Purchases will be sent directly to your home.